Find the flow of your life and move with it instead of against it by tuning into your gut – that inkling telling you yes for go or no for stop. Do you feel stuck in an unsatisfying situation or relationship and filled with doubt about what to do? Have you been asked to do something that you have little or no enthusiasm for? Perhaps you think you ‘should’ do something for another out of obligation but the thought of it drains your energy or fills you with resentment? Whatever the situation if you find yourself feeling unsure of what your next step should be, this is your cue to just stop. It’s a good time to tune into your gut and get confirmation that you are acting in alignment with who you are and what you want for yourself. Don’t make a move, don’t respond, and don’t take that step forward. How to know when doubt means don’t. You will know doubt means don’t if you are struggling to provide an answer, make a decision or act on something and have thoughts like “Maybe”, ‘Should I”, “I’m not sure it’s the right thing to do”… and… feel drained of energy, resentment, overwhelm, worry, confusion, anxiety, sadness or depressed. What to do when doubt means don’t. Rather than forging ahead and making decisions from this unsettling place, be still and take a moment to re centre yourself. Tune into the inkling inside your gut that tells you something is not quite right. Ask…What opportunity does this problem present? What goals do I have for myself that I feel out of alignment with? Use your situation as an opportunity to practice letting your inner self show up and be part of the decision making process. Some questions that may arise while learning to listen to your gut. Sometimes it takes time. I need alone time outdoors to tune in so I will take a couple of hours and do the grouse grind, or take a day off and go for a long hike. Strenuous movement in nature is the best way for me to listen to my gut. Find what works for you. You may get stuck in a place of indecision because you are afraid of making the wrong decision. Most of my 30’s I stayed in an unfulfilling job for fear of making a mistake. With the help of a good counselor I learned the difference between “thinking” of listening to my gut and actually tuning in to it. Fear makes it impossible to tune into your gut and if this is the case for you, seek help so you can move through this sometimes lengthy and distressing state of flux. 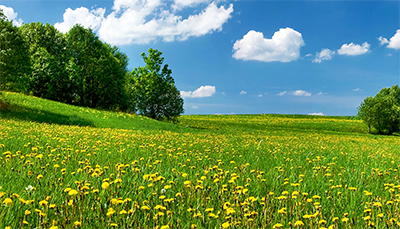 Being present with, knowing and fulfilling self is a natural instinct we are born with. Unfortunately for most it is left behind as life takes hold of us. But… you knew how to do this as a child (to varying degrees) so you can get there again. Practice. So if you think you ‘should’ say yes, think, do, agree to or participate in something that just doesn’t feel right… stop. Tune in and let your gut guide you. It won’t lead you astray. 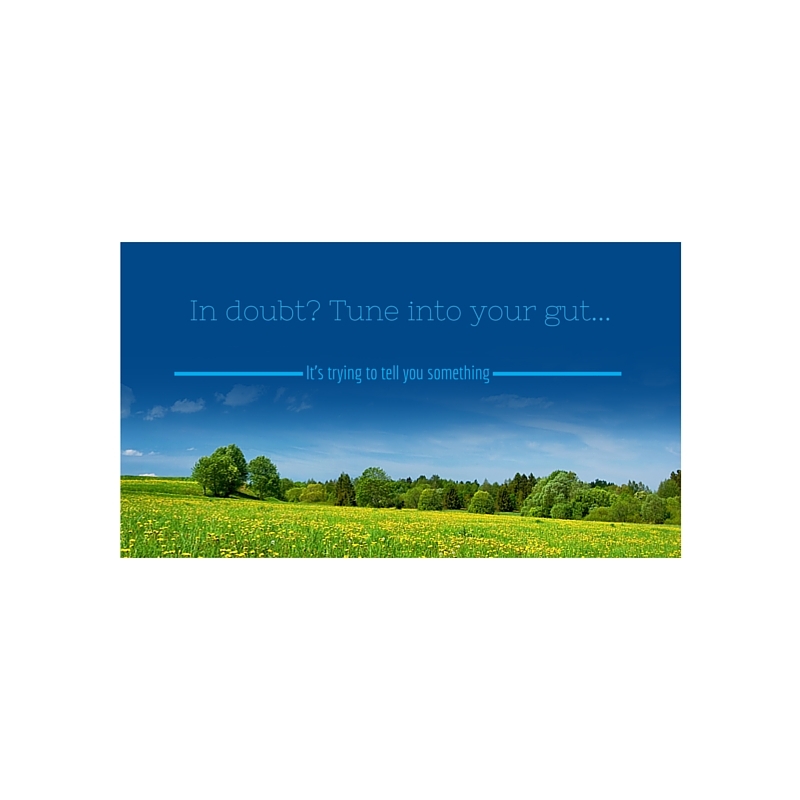 Send me an email and find out how you can get better acquainted with your gut.